Guidelines were released by the SEC this week concerning the guidelines for companies who are looking to sell the digital tokens. Several investors praised the SEC about the new regulatory clarity; however, they were also angry about SEC going too far. Everyone is scared of the bureaucrats. 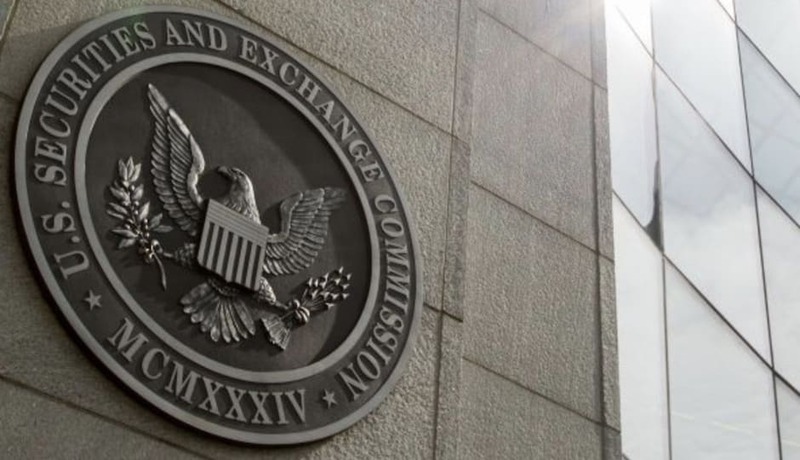 Many feel the SEC guidelines are terrible; however, they say that they will have to say nice things, failing which they may get prosecuted. Most of them feel like it sounds like a war on the cryptocurrencies. The regulatory climate in South Korea for cryptocurrency is already tight. Despite this, the cryptocurrency market continues to flourish. The leaders in the South Korean government feel that the time has come to loosen the strict regulations that are being imposed on them. They feel that such a move will improve the expansion of the already well-flourishing industry. Min Byung-Doo, chairman of Korea’s National Policy Committee stated that the need for strict regulation has already come to an end. There is a substantial amount of maturity seen in the South Korean cryptocurrency market. The market has survived the worse storm and the government is not looking to place some strange controls on the market. They are looking at a foster environment where cryptocurrencies will be allowed to flourish. With the market heading north, many feel this is ideally the right time to relax regulations to allow the market to flourish. If South Korea provides for the incubation required to help the cryptocurrencies flourish, the rest of the countries might follow in suit. It is however felt that the conditions for growth have already been met and it seems to be that there is a returning bull market. Meanwhile Binance has stated that they might not have anything to do with companies who have not done anything about regulating their digital asset market. Changpeng Zhao, the CEO of Binance have announced this during a conference in Korea. Zhao further stated that he was ready to co-operate with jurisdictions who have established strict regulatory requirements for the cryptographic market with countries who are interested in distributing the blockchain technology. Binance further expressed their preference to work with countries whose regulations are well defined. Binance does not want to get into a situation where the activities of regulators are reduced to just talking.